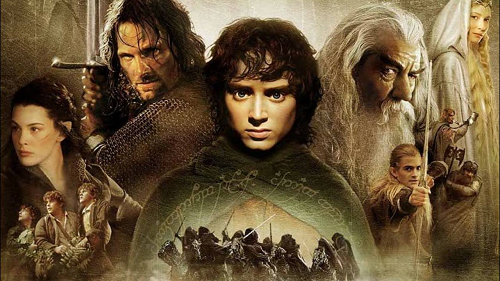 In honor of the 80th anniversary of “The Hobbit” the Vassals blaze their way through the second half of J.R.R Tolkien’s first visit to Middle Earth. The tale grew in the telling and was nearly extended to 3 episodes but we wisely managed to keep it at 2. Hosts: Adam (drownedsnow), Matt (Varley), Nadia, and Paul (SerDinneRoll). This was was actually recorded around the same time as part 1, which you can find below. Spoilers: This episode covers all published works of J.R.R. Tolkien as well as George R.R. Martin’s A Song of Ice and Fire. 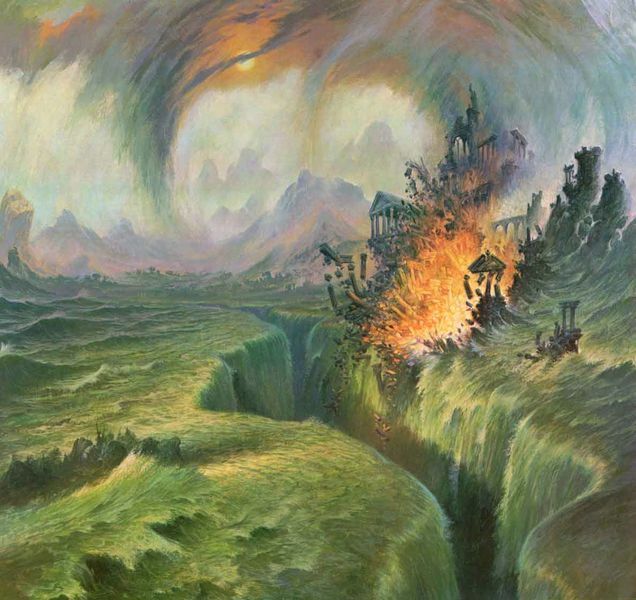 The Vassals of Kingsgrave conclude their Silmarillion re-read series with Part 9 in which we cover the final section of The Silmarillion, “Of the Rings of Power and the Third Age”. Join Greg (claudiusthefool), Matt (Varley), Shane (Easttexasdirewolf) & lurker extraordinaire Amber (Amberrocks) as we cover thousands of years of history in 50 minutes. – Was Sauron truly redeemable? – How much power did Sauron wield through the Rings of Power? – What happens to all those beautiful ships that sail to Valinor on their one-way voyage? – How long do you roll your “r”s when pronouncing Saurrrrrrron? Audiobook clips are from “The Silmarillion: Unabridged” by J.R.R. Tolkien, read by Martin Shaw, copyright 1998 by Random House Audio.